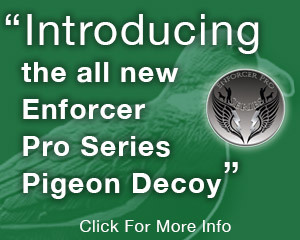 The Enforcer Flying Pigeon Decoys MK 2 are the newest addition to the Enforcer Decoys family, the new Enforcer Flying Pigeon Decoys are designed to move in the slightest of breezes to the strongest of winds just like a real wood pigeon would look like flying into a feeding flock of wood pigeons out in the field. 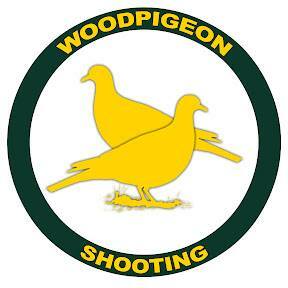 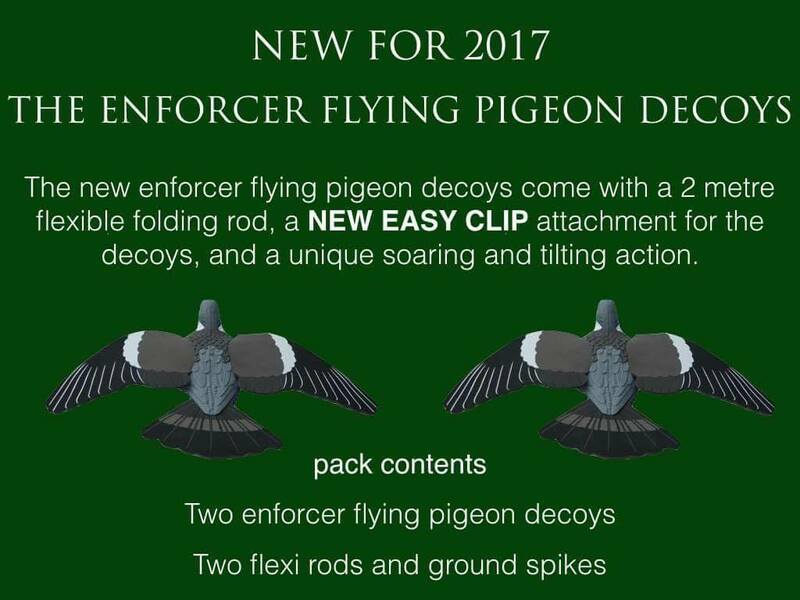 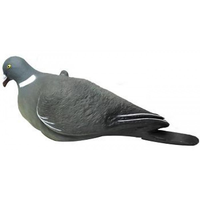 The Enforcer Flying Pigeon Decoys also come with their own new quick and unique Square Joint attachment system, this attachment system also gives the Enforcer Flying Pigeon Decoys there soaring motion from left to right just like the real thing. 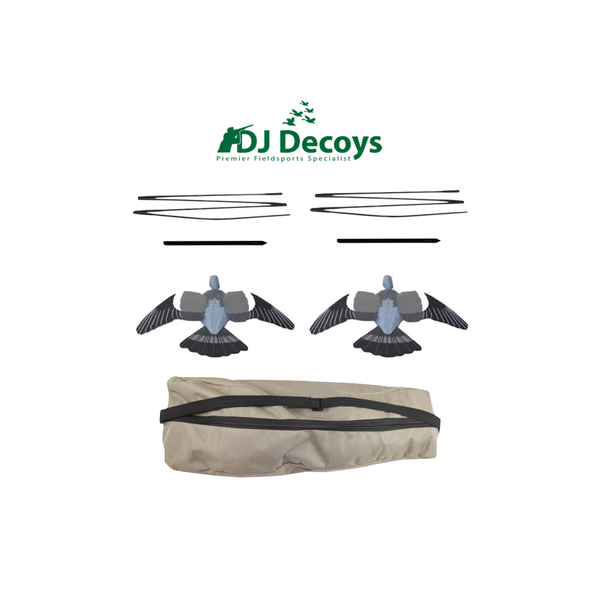 The Enforcer Flying Pigeon Decoys also come with two 2 meter long flexible fibre rods, this length of fibre rod also helps to give the decoys their life like movement in the slightest of wind whilst set out in the field. 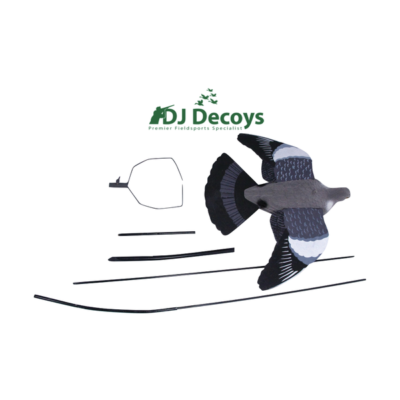 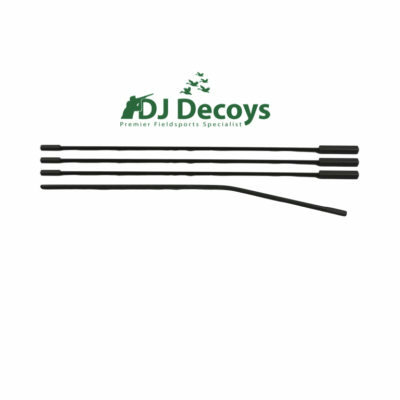 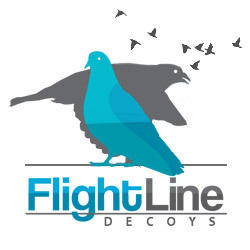 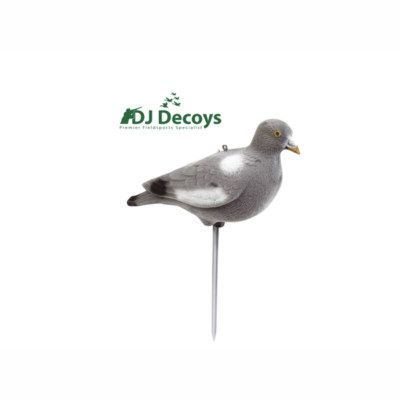 The Flexible fibre rods are also unique to the Enforcer Flying Pigeon Decoys as they are the first of their kind as they are the only flying decoys to come with a 4 sectional flexi rod system. 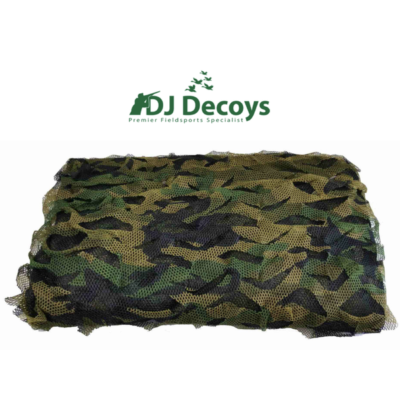 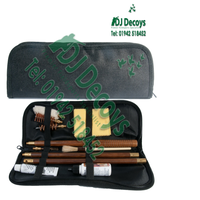 making them the most quick and efficient flying decoy to set up, this allows you to set the flying decoys up in seconds on those cold blustery wintery days.